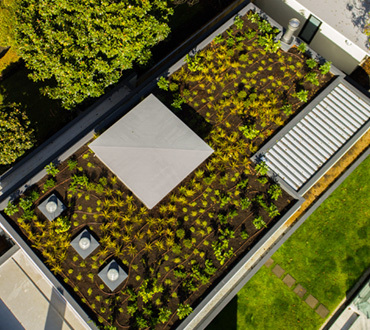 Unique living roof solutions tailored to meet the individual requirements of each project. 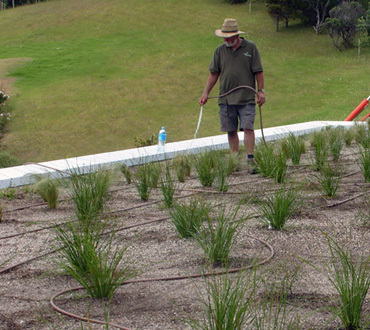 We can design & install green roofs that range from low maintenance, lightweight sedums & succultents to full intensive roof gardens with NZ natives, tussocks & grasses. 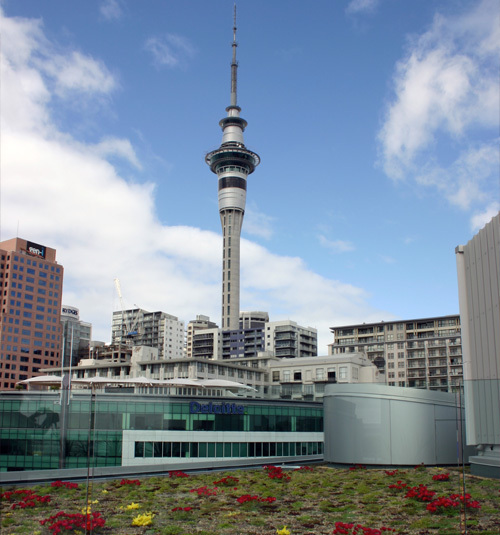 Green roofs are plants and vegetation growing on a roof. 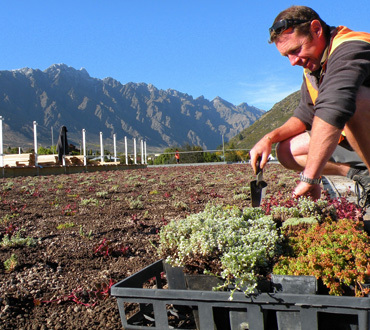 They are sometimes known as living roofs and can contain sedum and a variety of New Zealand native plants, which grow in a substrate/growing medium. Generally they are not grass roofs. 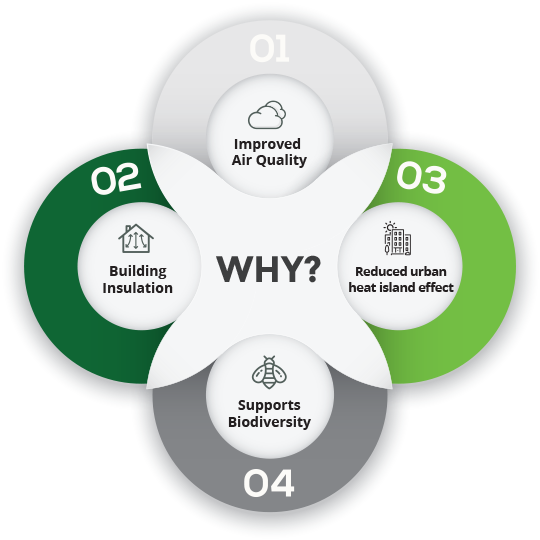 Green roofs are the logical choice when considering environmentally sustainable design (ESD) in buildings in urban areas. 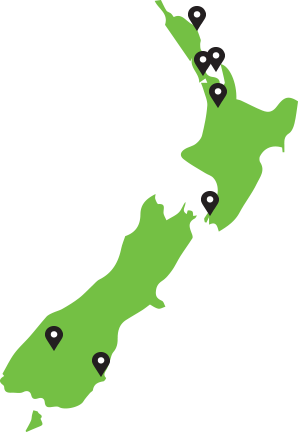 They benefit the environment in a number of ways. 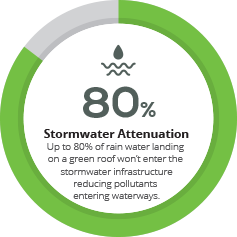 Greenroofs work in with the requirements of waterproofing companies to ensure that guarantees/warranties remain valid.